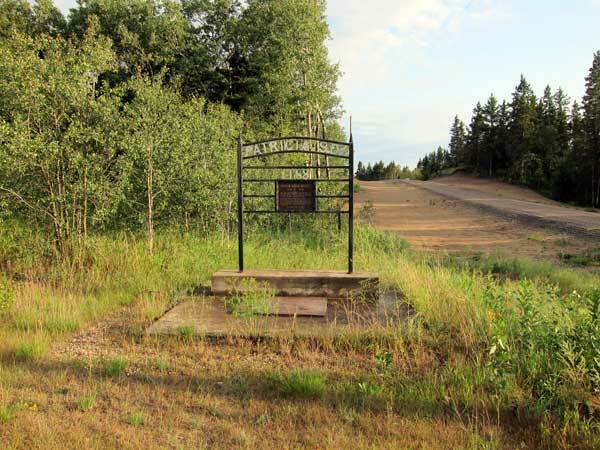 A plaque at this site in the Rural Municipality of South Cypress, dedicated on 3 July 1988, commemorates the location of Patricia School, named in honour of the men of this district who, during the early First World War, enlisted in the Princess Patricia Canadian Light Infantry. 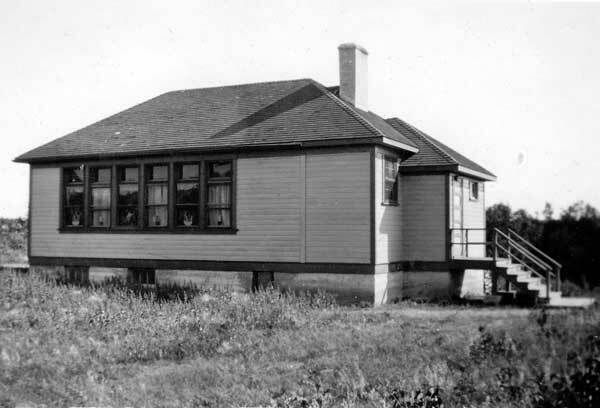 The frame school building, built on Crown land, served the district for educational, social, and religious purposes until it was consolidated with Glenboro School No. 2367. The school building is no longer present at the site. Among the teachers who worked at Patricia School was Royden F. Lee (late 1930s). GR8461, A0233, C131-3, page 32.